Hey guys! How’s it going on? Are you guys keeping up with the Boruto anime? I am honestly getting so bored in this Mitsuki retrieval arc. Now I don’t feel so excited to watch it rather now it feels like it’s my duty to stay updated. Well, we did get one good fight and some good Sarada scenes so I was happy about that. Still, I wish they could just end this Mitsuki Arc as soon as possible and then start the Naruto Shinden part. If you’re unaware about the Naruto Shinden anime adaptation, let me remind you that the Shinden novels are being animated and would go on for 3 weeks starting February. 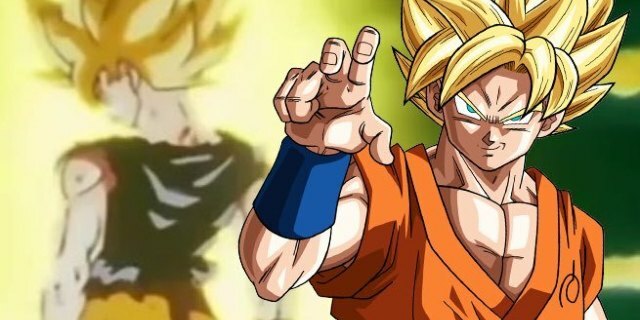 Well, that’s something to look forward to after all these Boruto episodes. Well, leaving that aside, I am sure most of you miss Pervy Sage right? I mean Jiraiya, cmon. 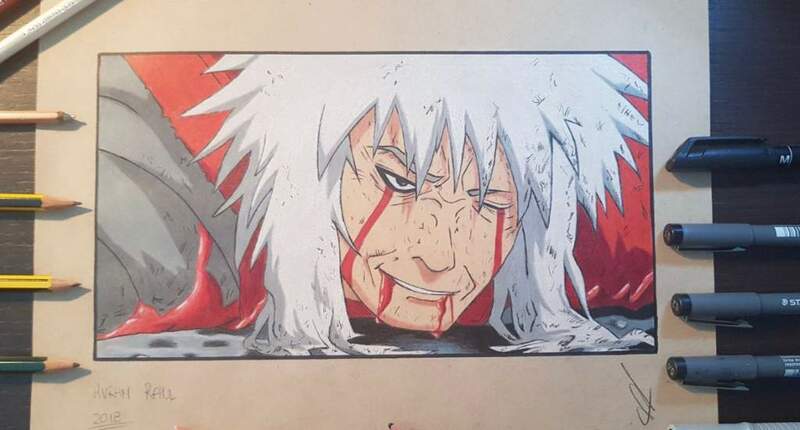 Jiraiya was one character everyone liked. He was really a father figure to Naruto. He was the best. I really cried when Jiraiya was sinking down into the depths of the sea and was thinking about Naruto. It really hurts when your favorite character is defeated and you have to part ways with him/her but Jiraiya was different. 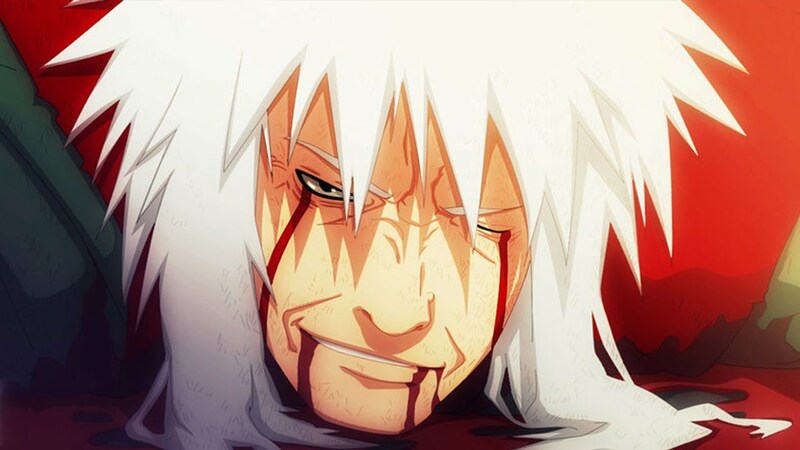 We have seen so many anime deaths but I still think Jiraiya’s death is one of the saddest deaths if not the saddest. Well, it seems like now Kishimoto, the creator of Naruto is ready to talk about his death and the reason behind it. Next story Boruto Anime Schedule For January – February 2019! New Arc Starting Soon! Previous story Game of Thrones Final Season Release Date & Trailer Revealed! Watch It Right Now!